Play this classic tower defense game in the style of the popular game Minecraft. Your task is to prevent the monsters from getting to your base. You will need to build several defense towers. Published : Apr 22nd, 2016 HTML5Send your soldiers to the right positions and kill all your enemies. Published : Jan 30th, 2016 HTML5The king is away and you need to protect his kingdom. Published : Oct 15th, 2015 HTML5Create a defense line all the way to your kingdom. Published : Jun 29th, 2015 FlashDo not let the enemies destroy your main base. 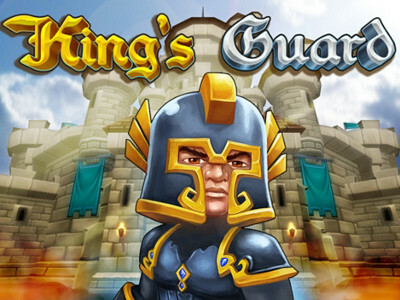 Published : Jun 7th, 2015 FlashGuard your land using various magical stone. Published : Apr 8th, 2015 HTML5A sophisticated tower defense game from the past here. Published : Mar 10th, 2015 FlashDefend your garden from bugs. Published : Jan 23rd, 2015 FlashDefend ninjas' country from enemy samurai warriors. Published : Dec 17th, 2014 FlashYour task is to defend the mining machinery companies Rydan Corporation against dangerous rebels. Published : Sep 5th, 2014 FlashThis is a classic 'Tower Defense' game, where you have a lot of heroes and events! Published : Feb 19th, 2014 Unity3DIn this game, you try to protect the castle walls against the incoming enemies. Published : Nov 23rd, 2013 FlashGreat sequel of Kingdom Rush, where you will find many news. 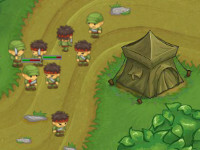 Published : Aug 5th, 2012 FlashYour task is to defend your base on an alien planet. 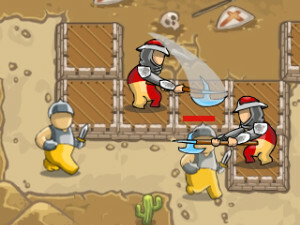 Published : Apr 18th, 2012 FlashA great tower defense hra, in which you try to destroy your enemy completely. Published : Apr 15th, 2012 FlashProtect the sugar from the insects. 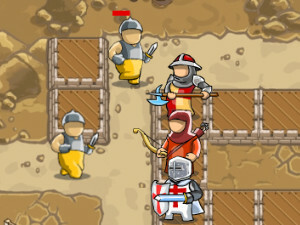 Published : Mar 23rd, 2012 FlashThis is a classi tower defense hra, in which you can not let the enemies get through. Published : Mar 22nd, 2012 FlashStop the enemies who want to get into your city. 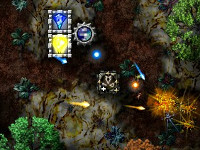 Published : Feb 29th, 2012 FlashKeep the monsters from entering our planet through the portal. Published : Nov 19th, 2011 FlashDefend Mother Nature from coming enemies.